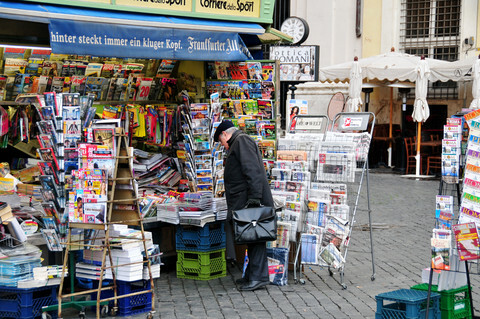 The European elections are based, we hear, on the Spitzenkandidat. 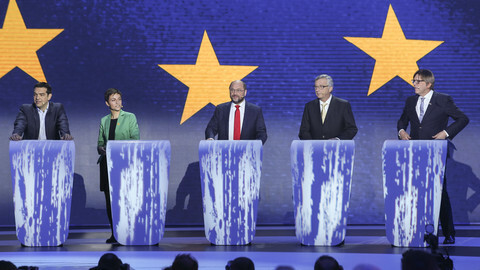 Each European party presents a candidate. The one with the most votes in the EU sees his/her candidate become president of the European Commission. It is supposed to "make Europe more democratic". Reality has revealed the opposite. Firstly, democracy is not about who gets the most votes in elections, but who wins a majority in parliament. Giving the commission's presidency to the biggest party has no basis. The day when the extreme right (with Marine Le Pen or Geert Wilders candidate), will become the party with the most votes, this evidence will be instantaneously perceived. Secondly, more generally, the EU treaties do not impose this practice. 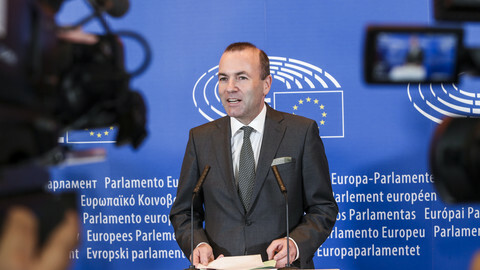 According to Article 17 of the Treaty of the EU, the president of the commission is elected by the European parliament on a proposal by a qualified majority of the European Council, which takes into account the result of the elections. This allows the European council to take into consideration many factors, such as the potential existence of a majority, the vote movements in the elections, the need for a balanced representation in various respects, and the quality of the candidates (something totally neglected now). Thirdly, the Spitzenkandidat system has become an instrument of promotion of European Parliament's members (MEPs), generally German. 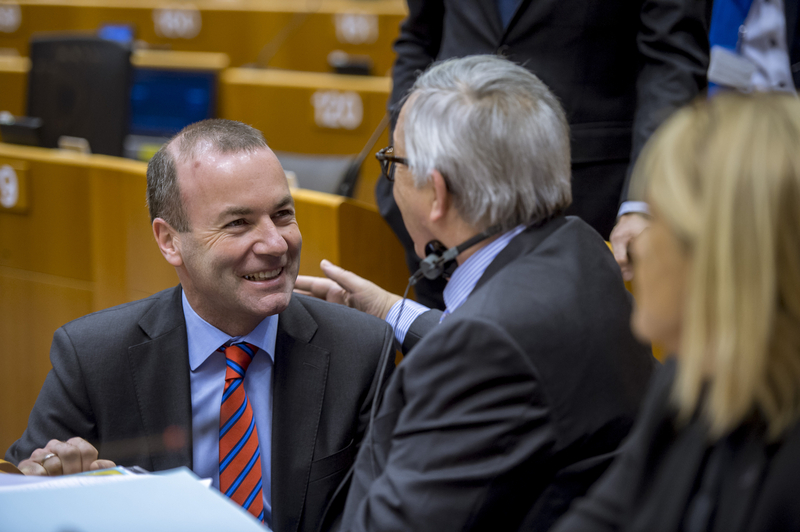 These MEPs are, contrary to expectations, little known to the public and often mediocre. For example, Martin Schultz, the candidate in 2014, then ran his whole domestic election campaign in Germany in 2017 without ever caring much about Europe. He suddenly rediscovered Europe during the German government coalition negotiations - when there was a ministerial mandate in perspective (though he had previously committed not to accept one). 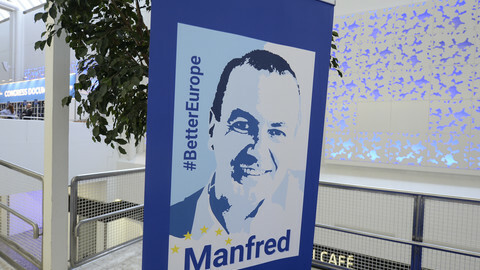 Manfred Weber, another German and the current candidate of the European People's Party, is even worse. 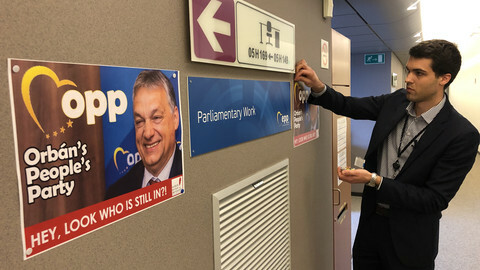 Weber is campaigning on the grounds of democracy, whereas he has in fact been Viktor Orban's best supporter in the European parliament since 2010, thus enabling Orban and partners to recycle billions of European subsidies in Hungary over the last nine years. 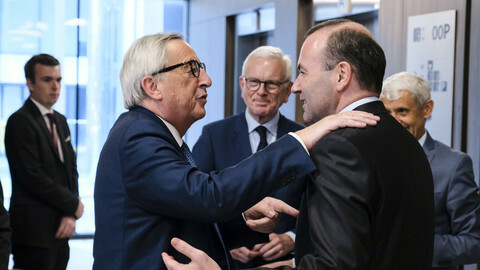 Appointing Weber will simply be the best way to discredit the European commission in its coming fight for the rule of law during the next five years. Fourthly, candidates are not appointed in primaries with voters, but only by the party apparatus in obscure ways. The Spitzenkandidat system is in fact the crowning of a so-called 'party-ocracy', not democracy. Hardly something to generate enthusiasm at this time. According to this magnificent democratic ideal, if Weber becomes the next commission's president, he will work along with Martin Selmayr, secretary general of the commission and Klaus Welle, secretary general of the parliament, (and maybe Jens Weidman in the European Central Bank), all German CDU/CSU. Welcome to the real Europe, "united in its diversity"! And farewell to checks and balances. If we want strong institutions, competence and level-headedness must weigh more. 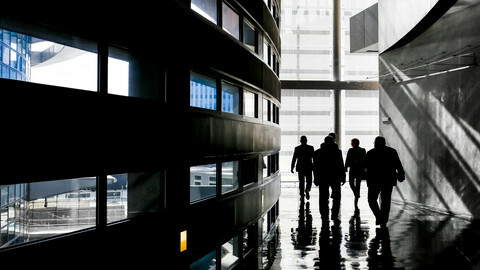 Heads of government should use a strategy of quality, consensus and better representation. They should also appoint more women (cruelly missing in this picture until now, though they have quite a few good candidates in the field). A broad coalition should bring together three parties for the next legislature of the European parliament. Each of the three major parties could win the presidency of an institution. For example, Angela Merkel would be a good Christian and German candidate (unlike Weber or Weidman), Helle Thorning-Schmidt a good Socialist candidate, and there are several effective candidates for the Liberals (Vera Jourova, Cecilia Malmstrom, and Margrethe Vestager). Merkel, particularly, should welcome this possibility. Though she certainly does not possess Helmut Kohl or Helmut Schmidt's vision, she has proved a serious and careful manager. If she cares about the representation of both Germany and women, she must see she is the best German candidate for the presidency of the European council or the commission (in that order). No country, not least Germany or France, has any constitutional right to an additional presidency if it does not bring a good candidate. The Spitzenkandidat has turned into a caricature of democracy, and is dangerous for Europe. Governments must give priority to quality. When the political parties grant the voters European lists and the right to choose the candidates themselves, we can always come back to that concept. As the Spitzenkandidat process starts up again - for only the second time - the EPP group selects its lead candidate in Helsinki. 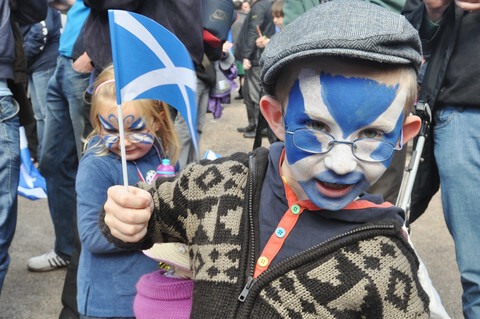 Amongst the choreographed friendly rivalry, there are still a lot of policy blanks to fill in.